8000, Székesfehérvár, Kaptár street 5. 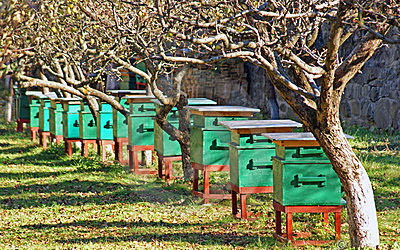 Honey production and honey consumption have historically long-running roots. 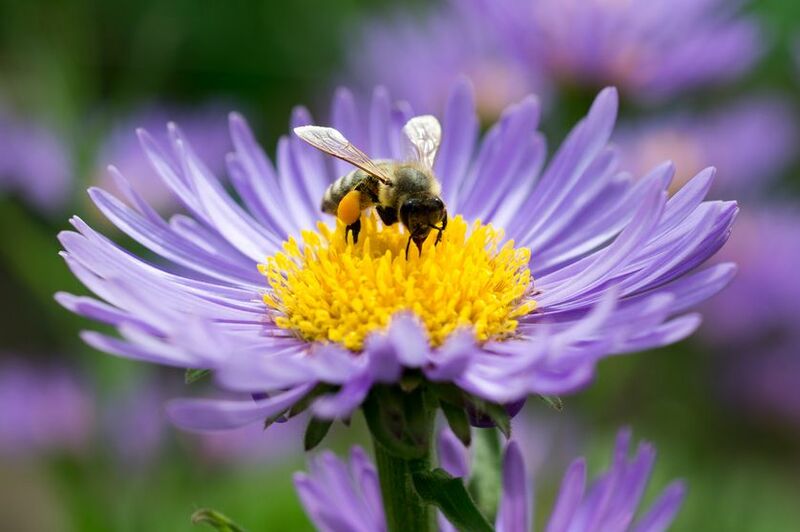 Bee-hunting was an ancient activity that was first seen on a 8,000-year-old cave drawing in Spain (Valencia). 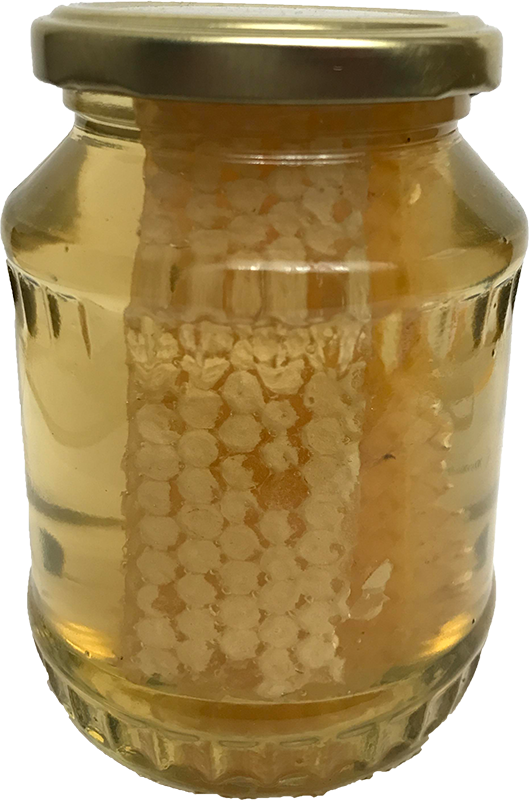 Bee-keeping activity has been inherited from generation to generation, and this valuable activity has been "practiced" by thousands of beekeepers to date. 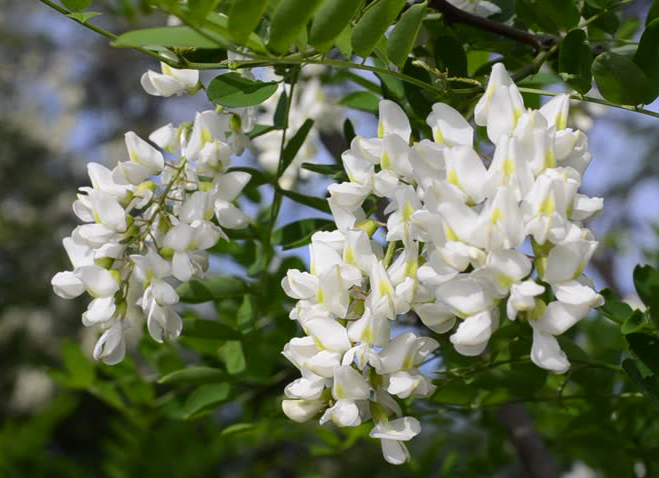 It has been used as natural food and medicine for centuries. 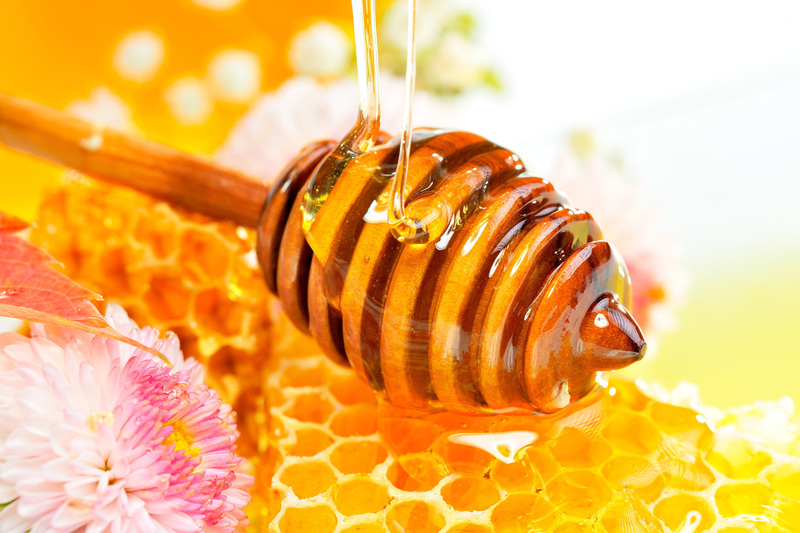 Honey is made from a raw material that is called nectar and is brought to the hive after the being collected by bees. It is going through different processes, such as aging, evaporation and addition of enzymes. After these processes it becomes nectar honey. 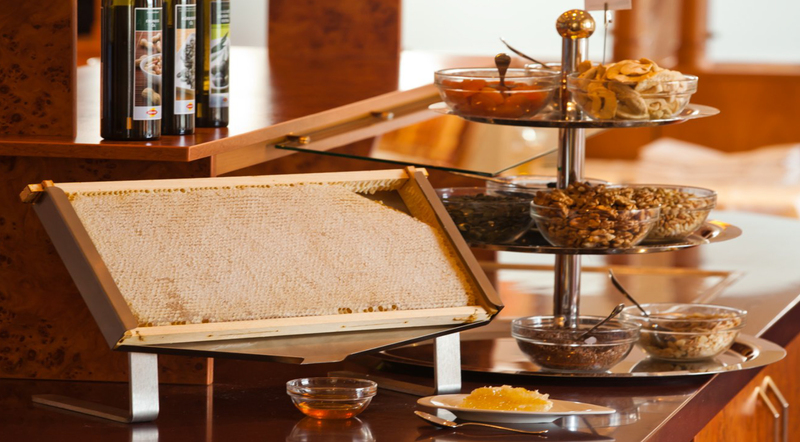 The healing effect of honey is a proven fact. It has nearly 70 health and physiological effects. 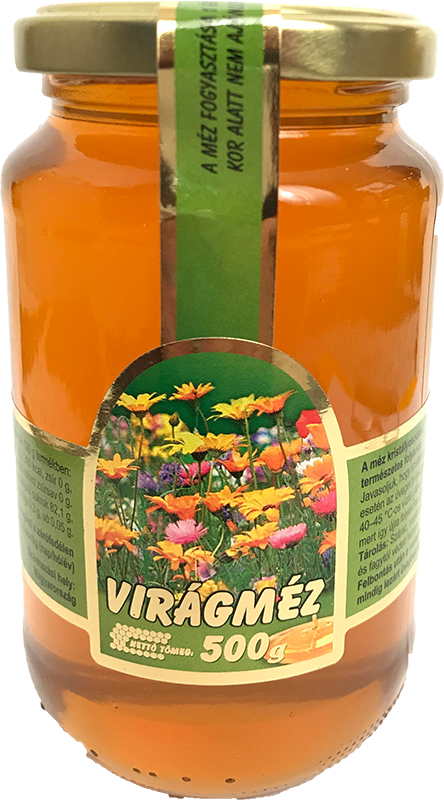 This gift of nature contains important substances for the human body such as vitamins B1, B2, B3, B5, B6, C, iron, copper and manganese. In the field of dermatology, it is also efficient in treating skin problems, injuries and burns. 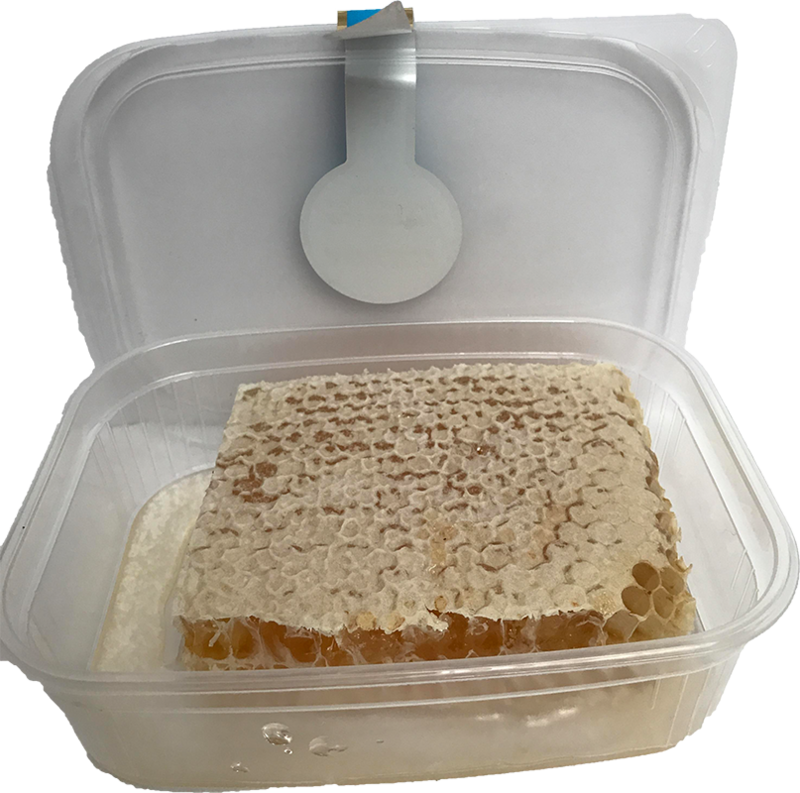 Consumption of various types of honey (honeycomb) helps to strengthen the immune system, so that it is coping with infections much easier, for example, respiratory diseases and infections. The purpose of Alba-Méz Kft. is to keep this "magical product" for future generations as well. 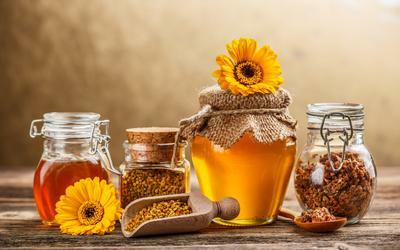 Our company sells different honey varieties. Our commercially available products are 1.) 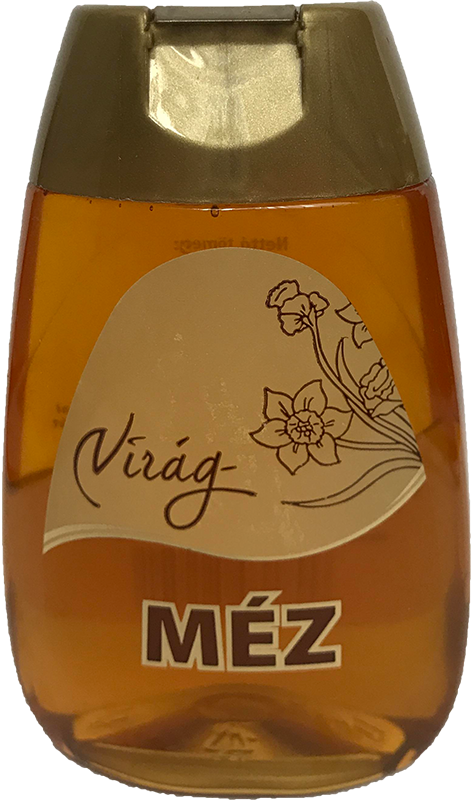 Hungarian quality acacia honey, 2.) 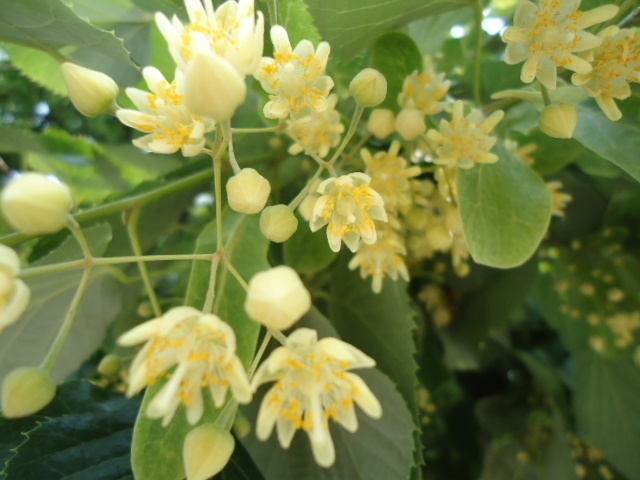 linden honey, 3.) flower honey, 4.) honeycomb. 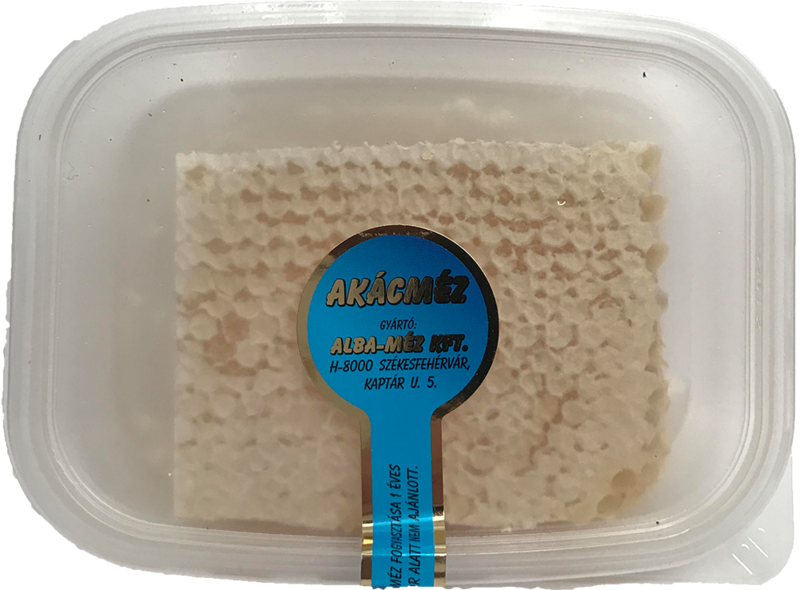 has been a fact for centuries..
Acacia honey is the queen of honeys. This title was deserved on several aspects. 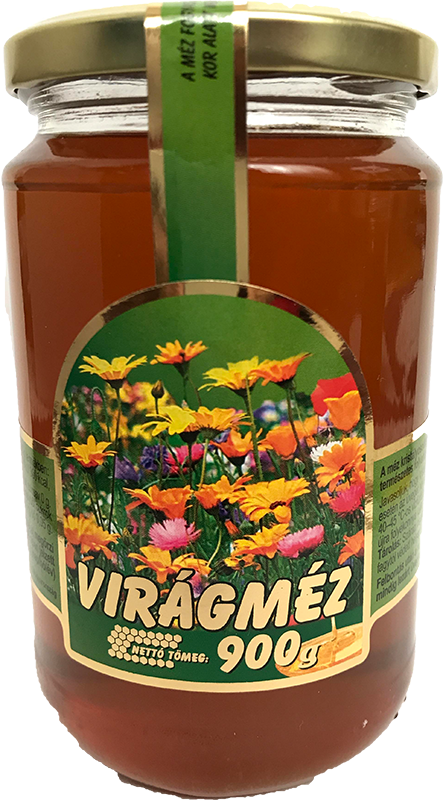 Among other things, it has a relatively neutral taste, an extremely bright color and last but not least, the fact that it is less crystallized, it made the honey to make it to the very first place in honey ranking.